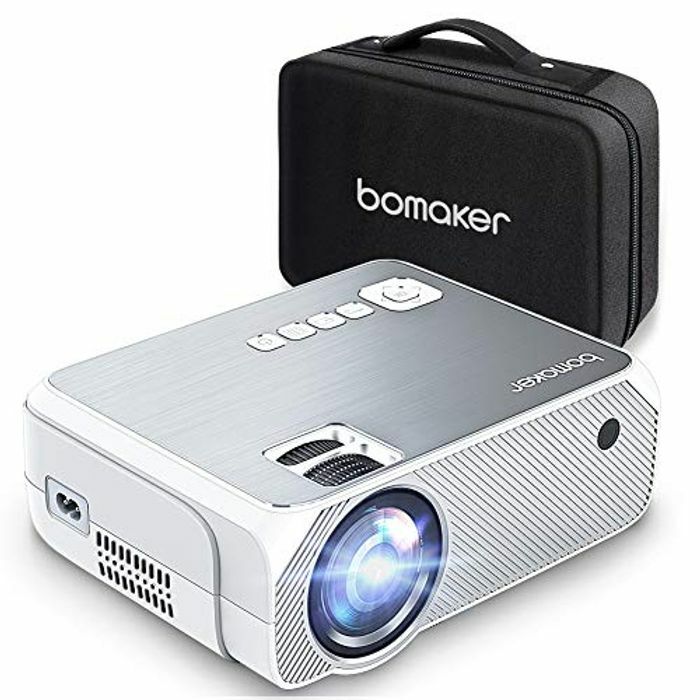 I was given a 20% off code (GDXR23R6) for missing cable when i purchased this projector, seems it is still working and can be used for multiple purchases. Just wanted to share it. Click on the deal and claim 10% of voucher, then go to checkout and add the code.